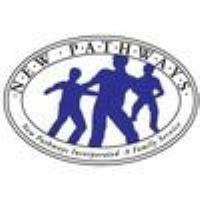 Join New Pathways' Brainerd Lakes area Path to Home program for families with children experiencing homelessness for their breakfast and program. There is no cost to attend. Donations willl be requested during the event.